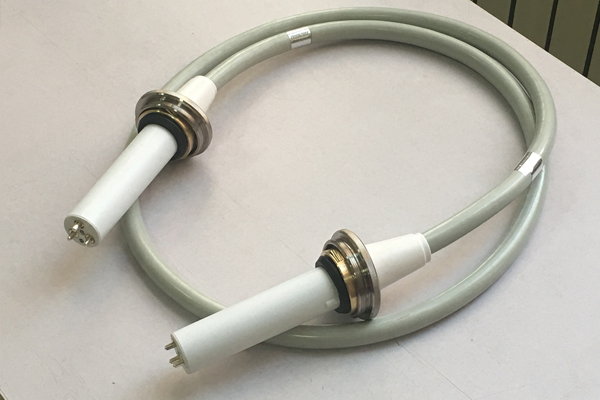 3m 90kvdc high voltage cable is an integral part of the X-ray machine, mainly connected to 150 KV spherical tube and high-voltage generator, play a heating 150 KV spherical tube tungsten wire, emit X-ray effect. The length of the High Voltage Cable is 3 meters, 90 KV is the number of withstanding voltage. In the high-voltage cable used for X-ray machine, 90 KV is the high-voltage cable withstanding high voltage, there are 75 KV high-voltage cable. The length of the 3m 90kvdc high voltage cable can meet people’s normal demand. Our high-voltage cable has 2-16 meters length. When using 3m 90kvdc high voltage cable, we should pay attention not to bend, fold, one side is damaged, and do not put in the only high area to prevent the melting deformation of the rubber sheath of high-voltage cable.